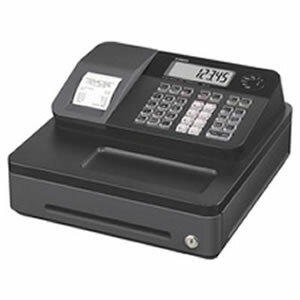 The Casio SE-G1 is a very popular low cost till for small shops with low transaction volume. 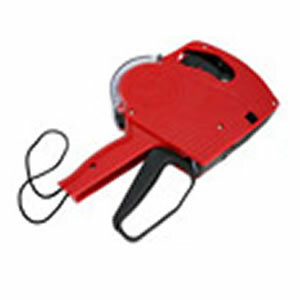 It is widely used at hair salons, small cafes and kiosks due to its small size, quick setup and ease of use. 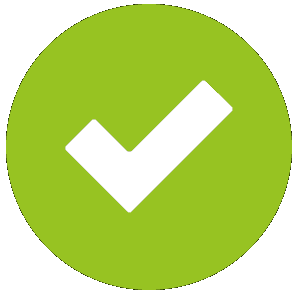 Setting up the till is simple: Just plug in the power, load the paper roll, install the AA backup batteries, turn the key switch to On (Reg), confirm the language (English), confirm the date and time, and that's it - the till is ready to use. 3. Repeat above for any additional items. 4. Press Cash (or Card) to complete the transaction. The till drawer will open, the sale will be registered and a receipt will be printed. You can also type in the tendered amount, so the register will calculate and display how much Change to give. The end of day Z Report will give you a total for each Department, an overall total, and a payment breakdown by Cash, Card, Voucher. The SE-G1 has a smart modern design. It is available in Black as standard. Options for White, Red, Blue or Pink casing versions are also available as special order at a small extra cost. Your shop's name and address can be programmed to print on the receipt. If your products have different VAT rates, then different Departments can be set for different rates and the Z report will give you a summary VAT analysis report. A rear integrated display of the unit allows your customers to see the prices as you register items, and the total due and change. The Casio SE-G1 uses 57mm-width thermal receipt paper, so it does not require any ink cartridge. The compact cash drawer has 3 note compartments and 5 coin compartments. The cash tray can be lifted out for secure storage between shifts. A front media slot allows credit card slips & vouchers to be stored under the tray. The machine has an environmentally friendly product design with recycled material used in the packaging. A great low-cost machine that can be delivered next working day, can be plugged in and ready to use right away. Till Rolls: Each Casio till is supplied with a sample paper roll that typically prints for 30-40 average receipts. Additional full length thermal paper rolls are available in boxes of 20 rolls. Full rolls print an average of 200-250 receipts per roll. Add the required boxes to your order using the Options box above, so you dont run out and you wont need to pay additional delivery costs if you later buy them separately. 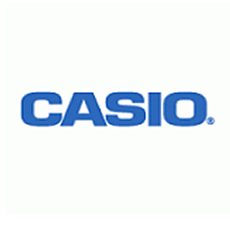 Note: the Casio SE-G1 will print a receipt for every transaction, this feature cannot be switched off. Programming Service: With our till programming service, we will provide the AA backup batteries, program the Date and Time of the till, set up your Name, Address, Tel and any other details on the receipt header/footer and program any VAT rates. Your till will then arrive ready for immediate use. If you opt for this service, we will email you a Programming Form to complete and return. Please allow 1-2 extra days for delivery. Remote Training: With our remote training option, our consultant will take you through the basic options of the till such as loading the paper roll, registering different types of transactions, printing the end of day reports, and using functions such as refund, discount and calculator. If you are in London, we can also offer on-site set up and training at your premises - please contact us with your postcode for a quote. Wet Cover: The optional silicone wet cover protects your new till against dirt, grease and liquid spillages. The wet cover is washable in warm water, and will protect your till, maintain its value and prolong its life. Note: The SE-G1 will print a receipt (or journal printout) for every transaction, this cannot be disabled. If you require a till with the Paper Saving feature to only print receipts on request, then see our other Basic Tills such as the ER180-US. If you require a full-size Cash Drawer with 4 note compartments and 8 coin compartments, additional Department keys, or Paper Saving mode then see our Retail Tills.